Rise of the Raven - A young boy becomes a man and discovers a great power that he never knew he possessed, but only time will tell if it will be enough to save his friends. Three for Avadar - Three separate travelers, drawn together by chance, all destined for one place . . . Avadar! 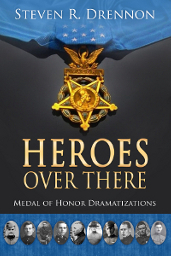 Heroes Over There - A collection of ten stories that are representative of the kind of heroism exhibited by some of the extraordinary men who were recipients of the Medal of Honor. 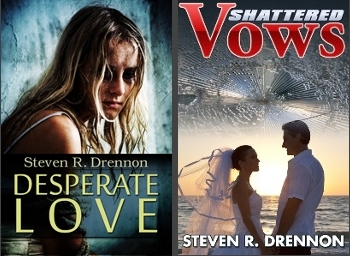 Desperate Love - How far would you go to be with the love of your life? Shattered Vows - A grieving widower discovers that his murdered wife was not the intended victim, he was! 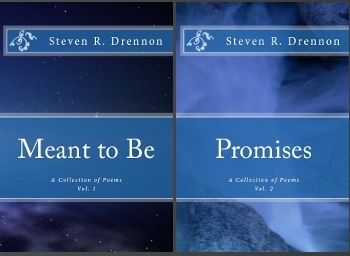 Meant to Be & Promises - Two separate collections of poetry, with 450 poems in each. 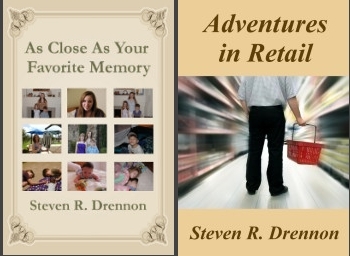 Thank you for stopping by to visit the official web site of author Steven R. Drennon. Here you will find all the latest updates on my works in progress as well as information about works that are already available. 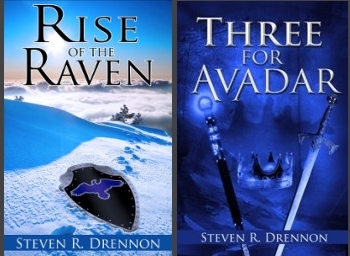 I am a multi-genre author, having already published two fantasy novels as well as a number of volumes of poetry. I am currently working on a trio of suspense novellas and a series of historical fiction novels. The menu items across the top will take you to different pages that are specific to each genre in which I have either published or intend to publish. Being an avid reader who enjoys books across all genres, it seemed only natural that I would end up writing books across different genres as well. Please take some time and look around. You’re certain to find something you’ll like!